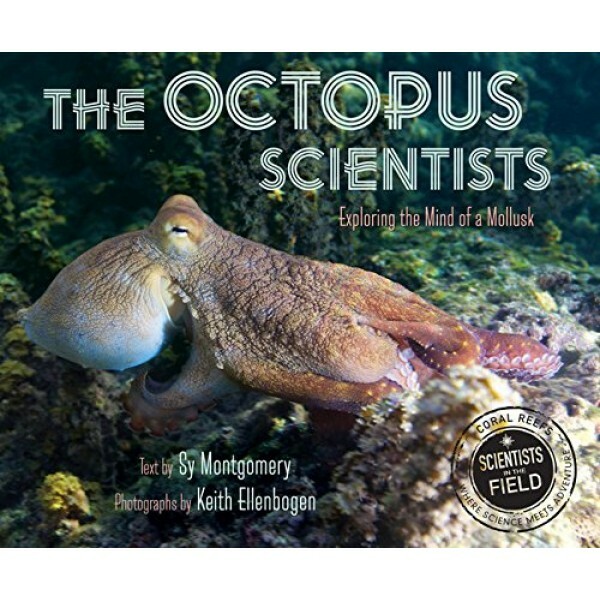 Jennifer Mather is a dedicated scientist determined to unravel the mystery of the octopus. With three hearts and blue blood, its gelatinous body unconstrained by jointed limbs or gravity, the octopus seems to be an alien, an inhabitant of another world. It's baggy, boneless body sprouts eight arms covered with thousands of suckers -- suckers that can taste as well as feel. The octopus also has the powers of a superhero: it can shape-shift, change color, squirt ink, pour itself through the tiniest of openings, or jet away through the sea faster than a swimmer can follow. 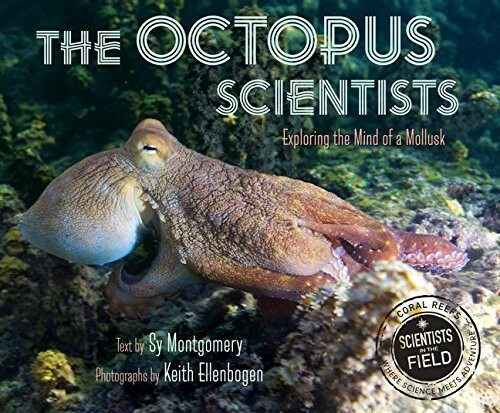 But most intriguing of all, octopuses -- classed as mollusks, like clams -- are remarkably intelligent with quirky personalities. This book, an inquiry into the mind of an intelligent invertebrate, is also a foray into our own unexplored planet. These thinking, feeling creatures can help readers experience and understand our world (and perhaps even life itself) in a new way.